Gabriel L'Heureux is a professional photographer and cinematographer based in southern California. Growing up in Washington, DC, Gabriel discoverd his passion for photography while skateboarding with his friends, and seeing firsthand the lifestyle surrounding such a dynamic sport and culture. Always arriving with a camera in hand to document the moment. 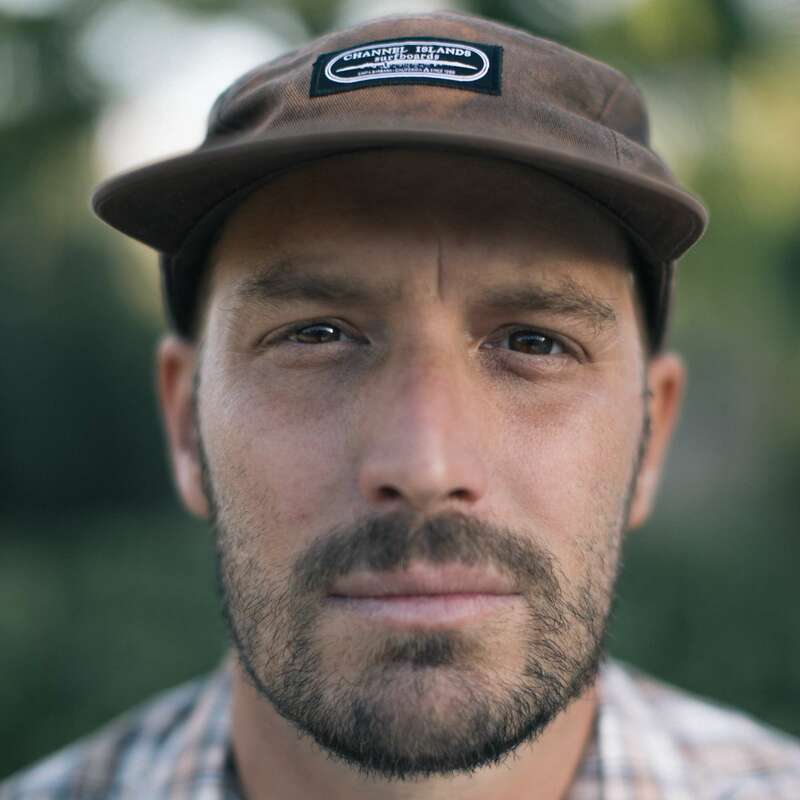 He currently travels the world shooting various campaigns and projects for many great brands while also working closely with Burton Snowboards as a long time staff photographer. With a brilliant and versitile eye for both still and moving photography, Gabriel brings a unique perspective to the enviroments he photographs, capturing the energy in a moment and the emotion behind a personality.